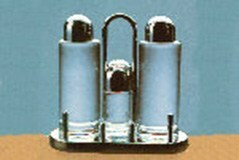 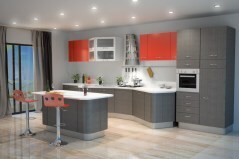 A beautiful bottles condiment set for add more details to your kitchen 3d scene. 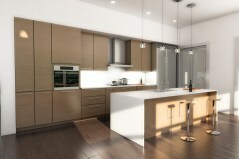 Format FBX and OBJ. 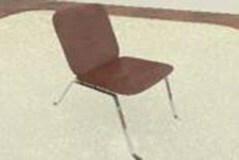 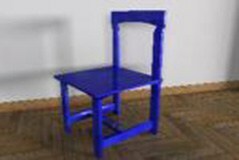 A solid and rustic style wood chair for your cabin interior render, it comes in format obj and fbx. 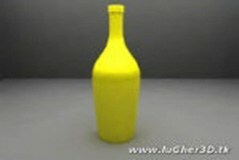 A plastic water bottle for your render. 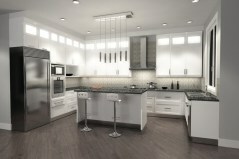 Are format MB for maya. 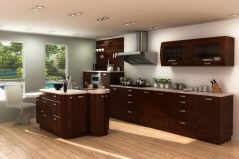 From this category you can download our complete kitchens archmodels, choose the style you like. 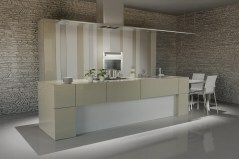 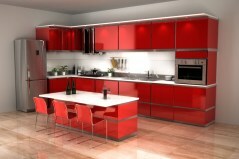 Choose the kitchen style you need for your interior scene, all the kitchens are the top of italian design earchmodels. 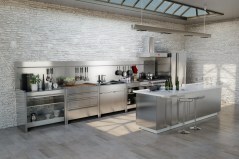 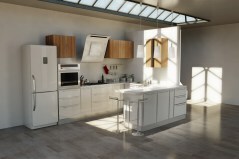 Our kitchen 3d models sets comes in different format OBJ, FBX, MB, and more. 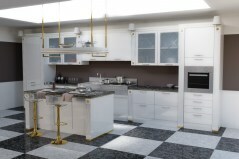 Download the kitchen 3D model format zip from this page.